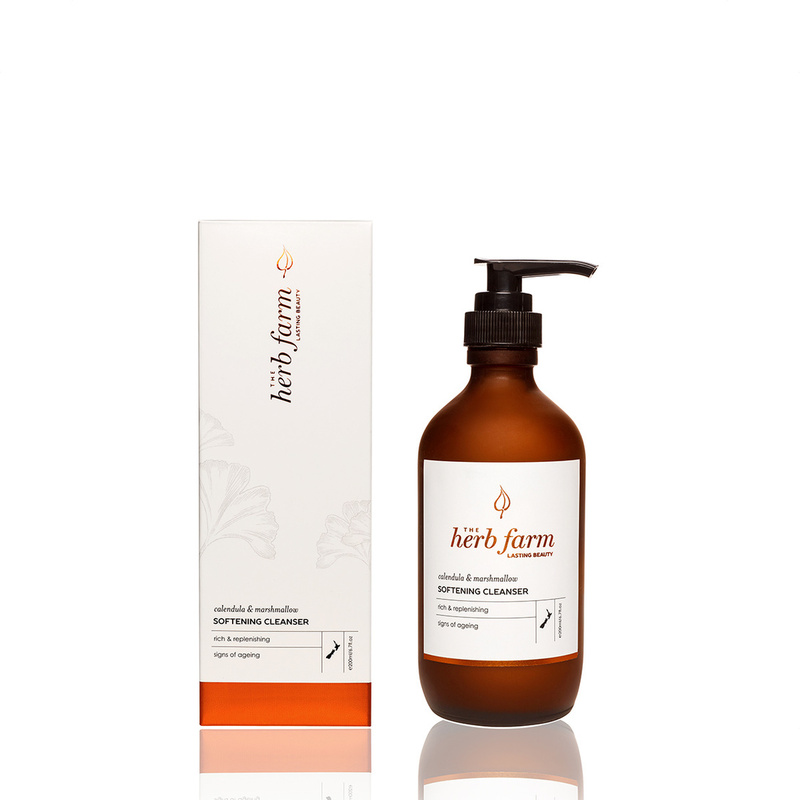 A beautiful creamy cleanser to effectively cleanse your skin leaving it hydrated, soft and nourished. A luxurious cleansing experience to effectively remove impurities and make-up. Promotes skin cell turnover through advanced pore cleansing, assisting with a more youthful appearance. Softens & plumps the skin smoothing fine lines and wrinkles.